Humiston Family Chiropractic offers relief from back pain, injuries and other medical issues at our location in Hendersonville, NC! Whole Food Supplements by Innate Response, Biotics and Nature's Dynamics; Ergonomic products/pillows by Body Sport and Core Products; Individualized spinal/core stabilizing exercise programs using Thera-balls and Thera-bands; FREE and Personal 30 minute Health Presentations; and care and love from Dr. Humiston and his staff. On-Premise X-Ray Facility to help locate current and past traumas; and identify evidence of long term spinal decay (degeneration). Home exercise instruction to strengthen your spine and hold your adjustment for longer periods of time. We provide spinal correction and chiropractic adjustments utilizing "state of the art" chiropractic techniques. Never in the history of chiropractic care have chiropractors been able to provide the level of help and expertise that is available today. Many of the newest chiropractic techniques are actually safer, more comfortable and more effective than ever before. As a chiropractor who cares about utilizing the most advanced chiropractic techniques, Dr. Richard Humiston has years of training, expertise and experience in helping patients get pain relief for back pain, neck pain, headaches, and other related conditions originating from the spine. Chiropractic care under a trained professional can even be used to prevent injuries and help you achieve total health or wellness. Many of our patients come to see our chiropractor to address a specific pain symptom such as back pain, neck pain or headaches. 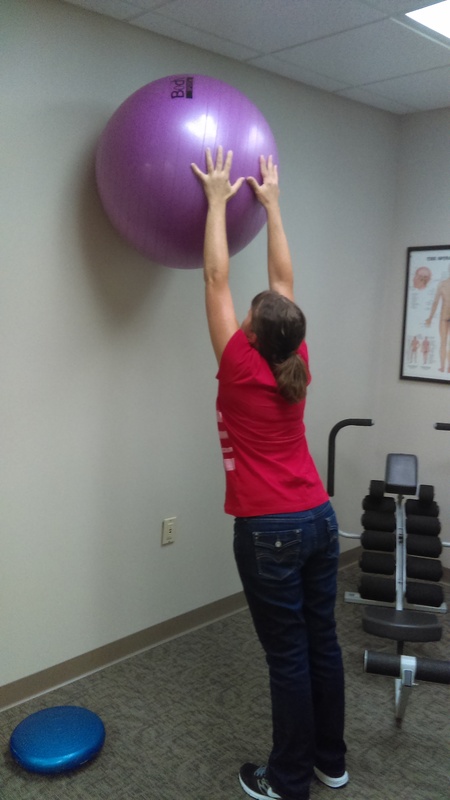 While our chiropractor will address each patient's specific condition with chiropractic care, we often find it helpful to "coach" our patients towards achieving a healthier lifestyle. For example, there may be certain activities that you should avoid or do differently to prevent yourself from unintentionally aggravating your particular health challenges. The goal of including lifestyle advice with a chiropractic care plan is to help each and every patient achieve the fulfilling and happy lifestyle they deserve, one that is full of the activities that are enjoyed most. What does nutrition have to do with chiropractic care? The goal of chiropractic care is to help patients achieve total health and balance with their body, and as part of that goal we provide specific recommendations on nutritional supplements and healthy food choices. Do you know which supplements and vitamins are good for you? Do you know how these supplements and vitamins interact with one another? At our Hendersonville chiropractic clinic, we can provide each patient with a structured nutritional program that is based on their individual needs. There is a saying that an ounce of prevention is worth a pound of cure. Your spinal health is no exception. Posture and spinal screenings by a trained and experienced chiropractor such as Dr. Richard Humiston can help reveal important health information, unlocking the door to improved health and well-being. In order to help the Hendersonville community, we provide screenings at area malls, community events, health fairs and places of employment. 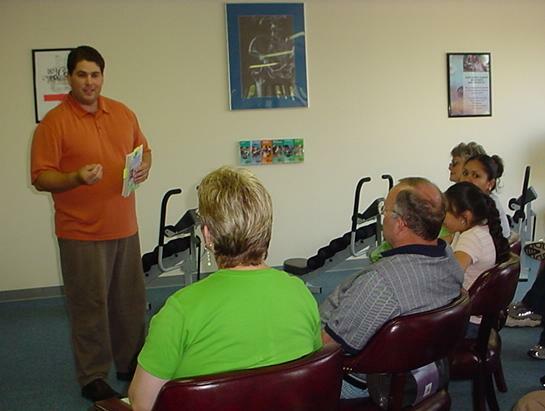 Contact us today at (828) 694-0020 to arrange a screening at your event or workplace.